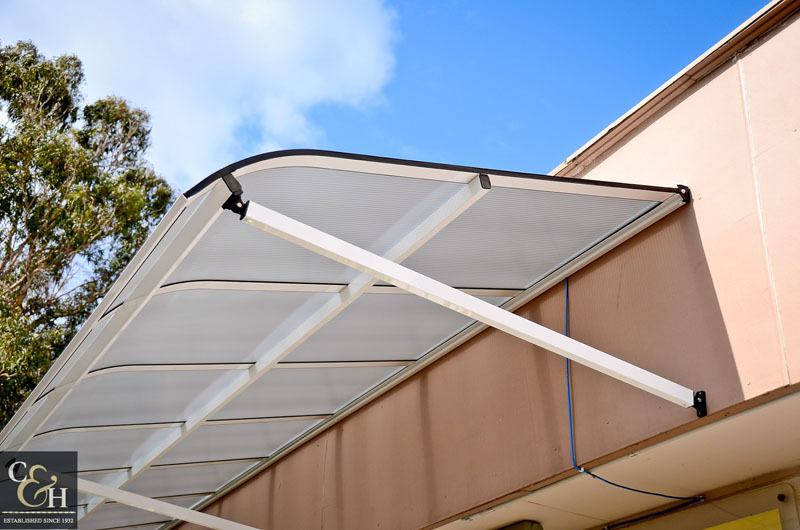 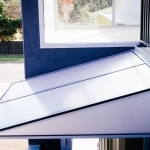 Carbolite awnings from Campbell & Heeps are an excellent solution for all weather protection for doorways, walkways, windows and entertainment areas. 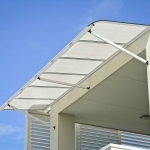 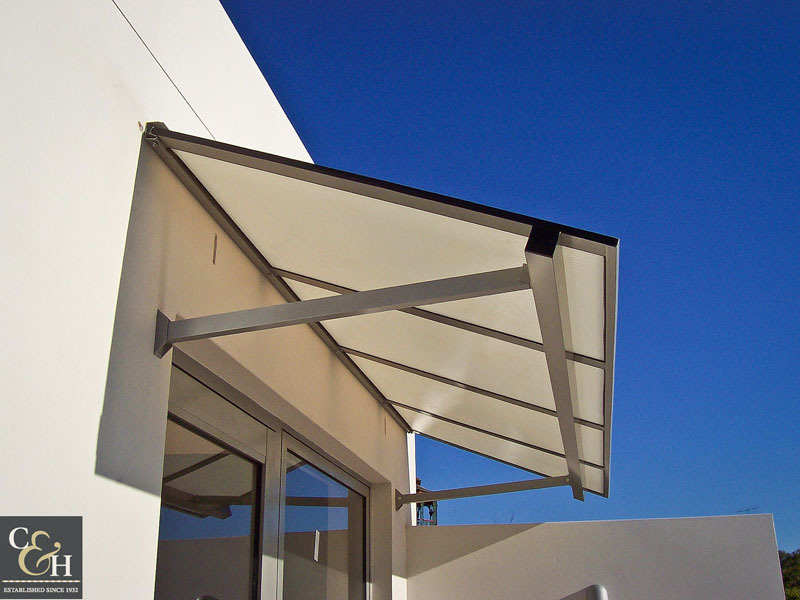 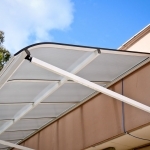 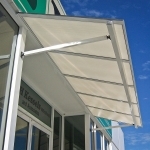 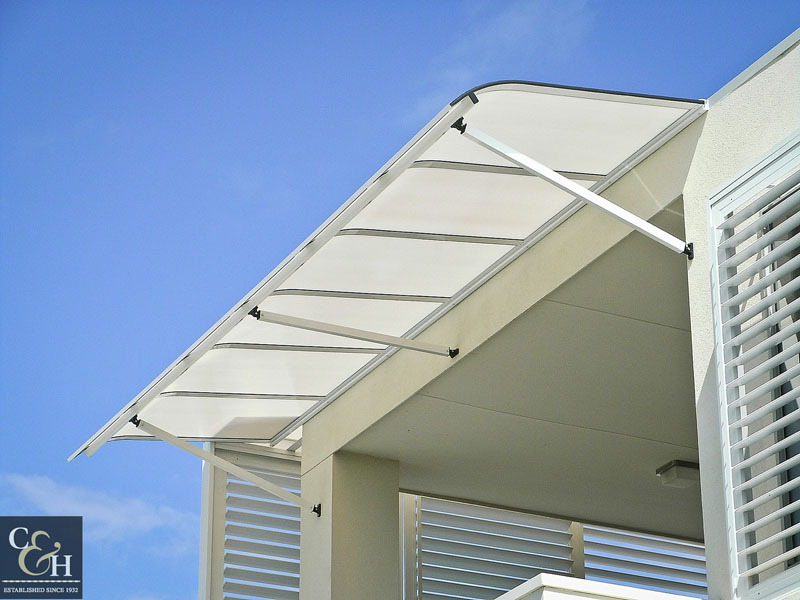 Carbolite awnings offer traditional or contemporary looks. 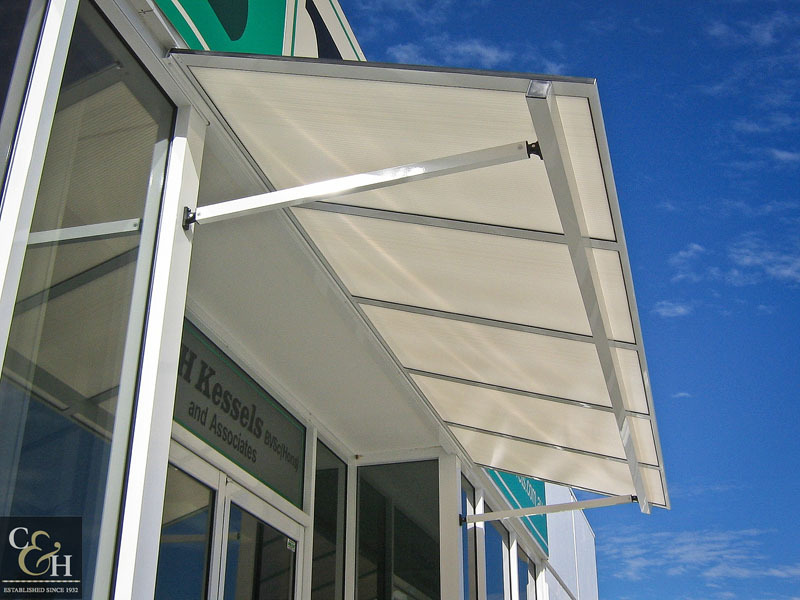 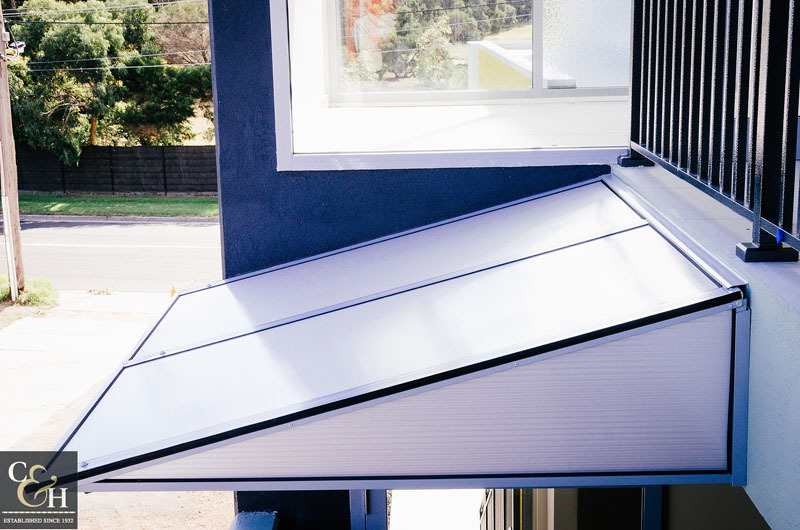 These custom-made poly-carbonate awnings and covers are available in a huge range of colours, sizes and styles – made to suit your home or business needs. 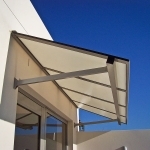 If its rain or sun you need protection from all year round, a Carbolite awning is the elegant modern solution you’re looking for.